Channel 20 is one of LMCC's two government access channels. To learn more, contact us. 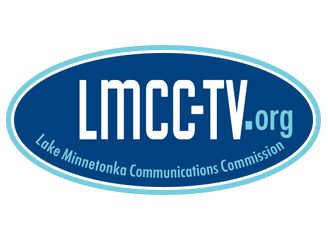 The LMCC is pleased to be able to stream Government Access Channel 20 Meetings in our Videos on Demand Section.